While the 2019 Punta Cana Incentive Trip earning period may be almost over, 281 Designers have already earned a trip for 1 or trip for 2 to Punta Cana! And, you can, too! Congratulations to the following Designers who have earned a dream vacation to stay at the Now Onyx Resort and Spa or the adults-only Breathless Resort and Spa, April 3-7, 2019 in the Dominican Republic. Plus, Origami Owl® Co-Founder Chrissy Weems recently announced the extra perks for Top 10 Point Earners! If you haven’t earned your spot yet, you still have 16 days! Reach out to your Mentor or team members for help. Use the available resources in your Back Office. Ask your fellow Designers questions in the Tropic Like It’s Hot Facebook group. Finish the month strong and don’t give up – you’ve got this! For those Designers below who have already earned a trip for 1 or 2, we’ve heard your questions and we have answers! Here’s what you need to know to prepare for your trip! 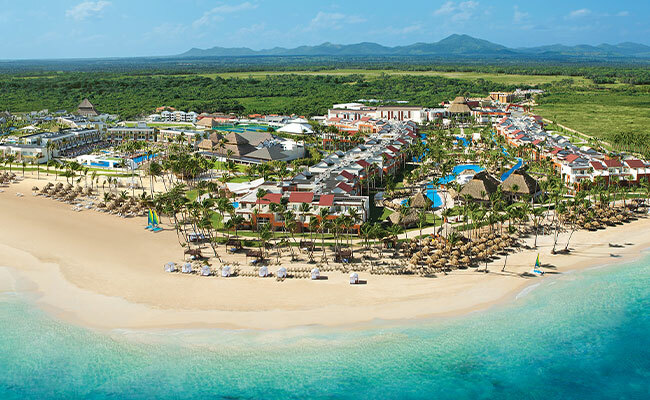 Get all the details on the 2019 Punta Cana Incentive Trip here. Here’s whooo’s earned the trip as of December 31, 2018! *Exchange rates are subject to change at any time, without notice. Earners’ list is subject to change based on audit of Designer account to verify eligibility of final, calculated Incentive Points.